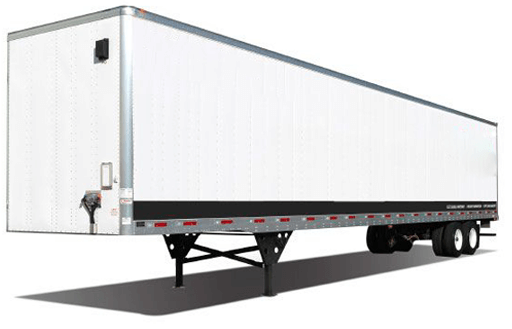 Storage On-Site, LLC is a provider of portable storage units. 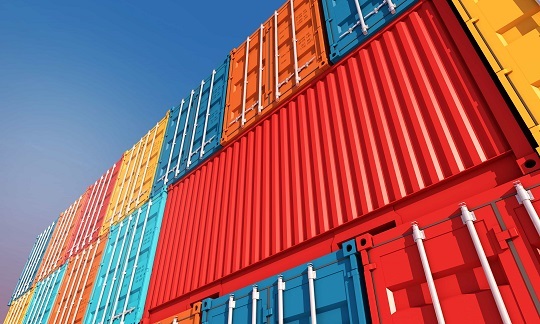 We are able to provide both storage containers and storage trailers to meet all of your business needs. Storage On-Site, LLC is an individually owned company which began operations in 2001. 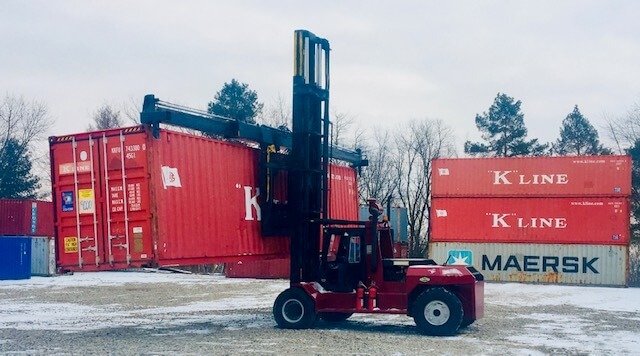 The Company began with a single storage container in its fleet and has grown substantially with hundreds of available units today. We attribute the steady growth of our business to our dedication in taking care of our customers. If you are interested in renting, leasing, buying or selling equipment, give us a call! We guarantee the highest level of customer service while separating ourselves from the competition with our quick delivery and pick-up services. Keep your items safe and secure. Our storage containers come in various sizes and will be delivered directly to your site. 10' 10' 8' 8'6" 9'5" 7'8" 7' 9.875" 7' 8" 7' 5"
20' 19' 10" 8' 8'6" 19'3" 7'8" 7' 9.875" 7' 8" 7' 5"
40' 40' 8' 8'6" 39'5" 7'8" 7' 9.875" 7' 8" 7' 5"
40' High Cube 40' 8' 9'6" 39'5" 7'8" 8' 10" 7' 8" 8' 5.5"
Provide instant warehouse space with these dock level storage trailers. Units are available in various sizes and have the option of swing or roll up doors. Thank you to all of our loyal customers who have helped us grow over the years. We appreciate your business! To prospective customers, we look forward to the opportunity to exceed your expectations in meeting all of your portable storage needs. © 2019 Storage On-Site LLC. All rights reserved.